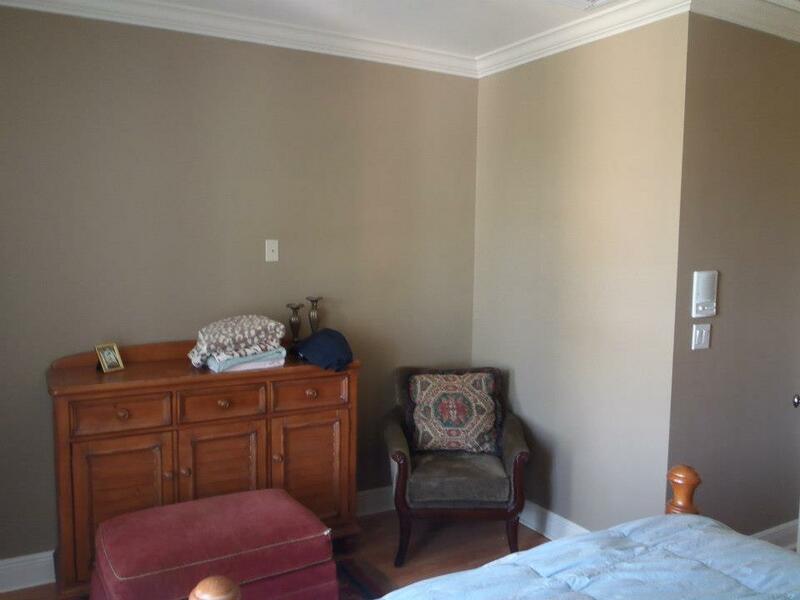 Need Interior or Exterior Painting? 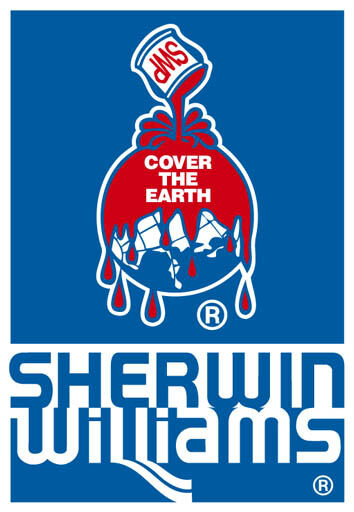 Call now for a free quote, no obligation. 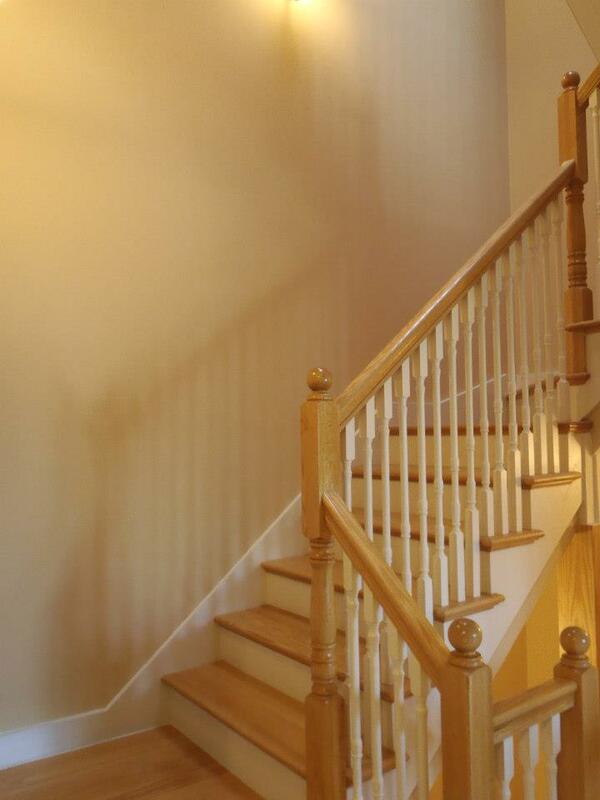 Our Friendly PROS help make your project a success! CALL NOW! 954-592-0603 Let's get Rolling! Licensed CC#12-PU-16100-X and insured. 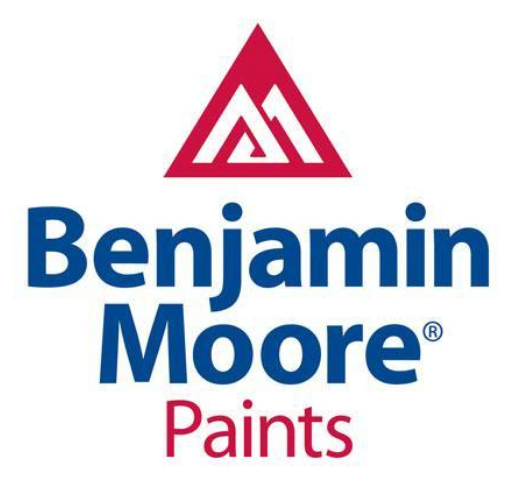 Decades of residential, commercial and high-rise experience in all aspects of the painting trade. Extensive references available upon request. 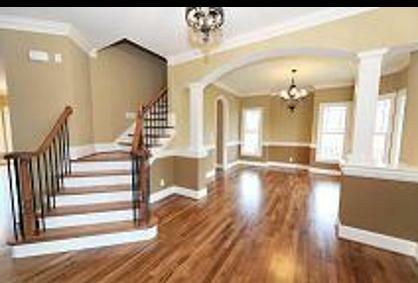 There are many reasons to hire a professional, licensed painting contractor for your project rather than a jack-of-all-trades who treats your job as a sideline, or a company utilizing subcontractors with nothing at stake in your job. 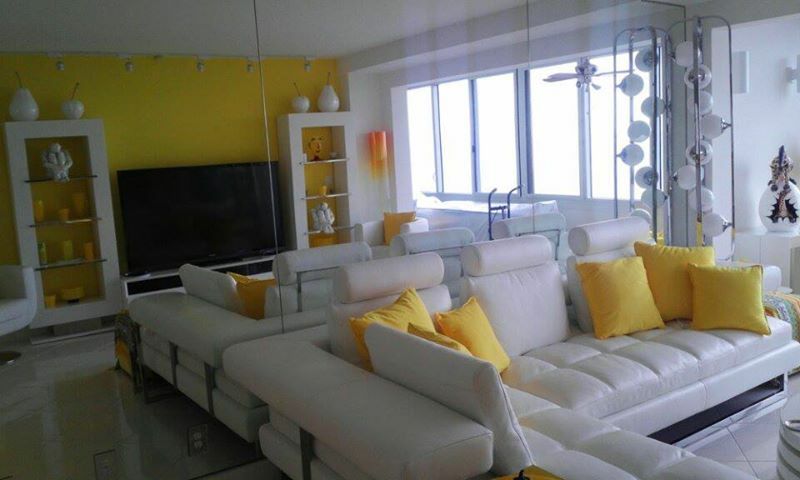 We take pride in our work and can assist you in planning your project, from the proper types of products used to helpful color consultation. 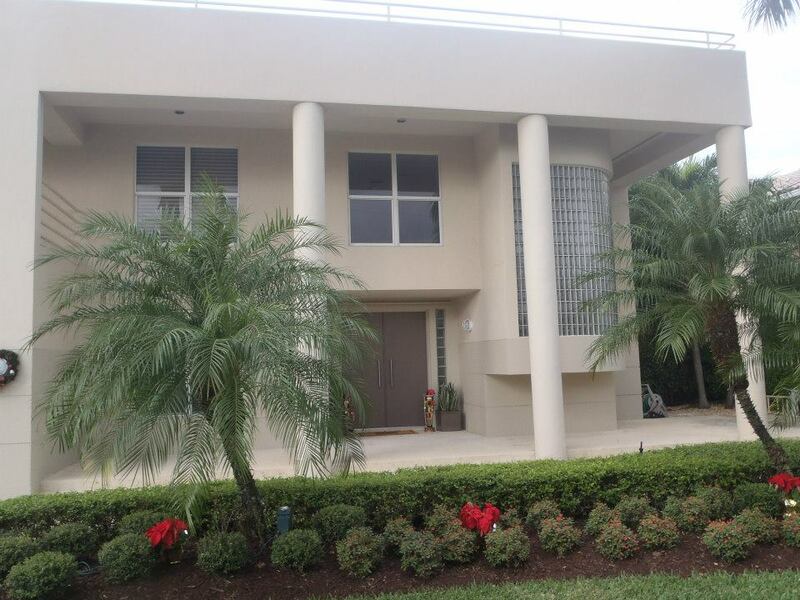 We are licensed and insured as required by the State of Florida, and will meet your expectations from the beginning of your project to it's successful completion. 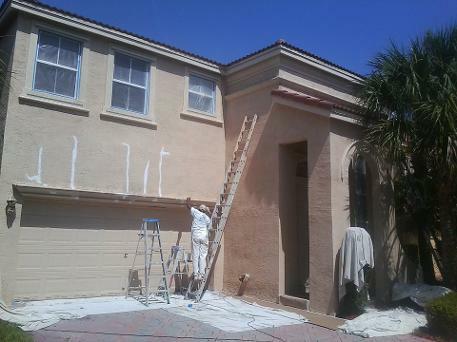 Call us today for your house painting or commercial project! Thanks for visiting our website. 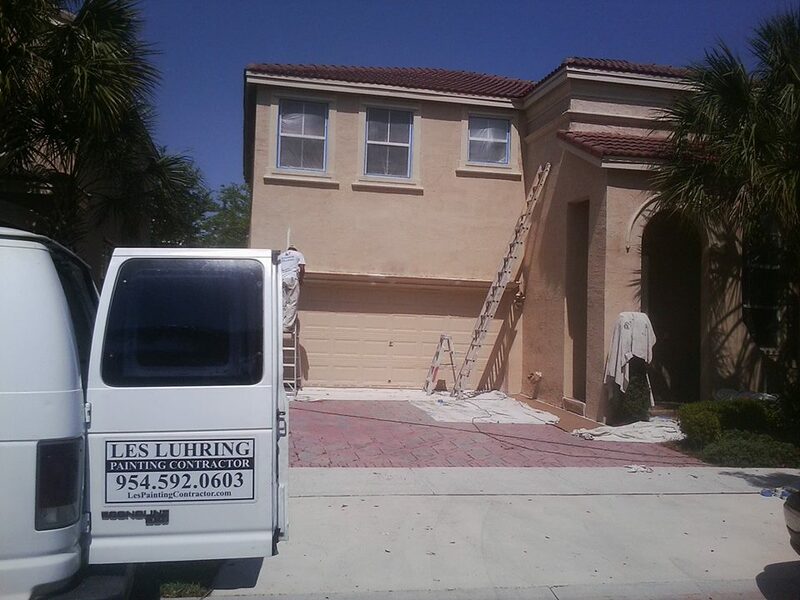 Les Luhring, Painting Contractor is a fully qualified and full-service painting company ready to serve your needs. 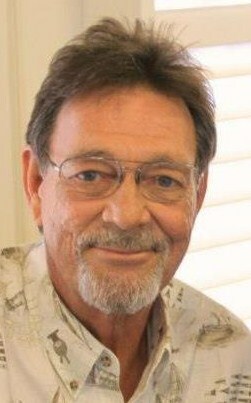 You have made the first step in securing a professional painting contractor that will arrive at your home or business on time, every time. 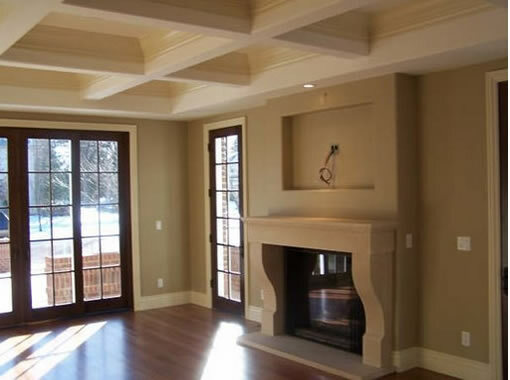 We have been in the painting contracting trade for 25 years and our business continues to grow. 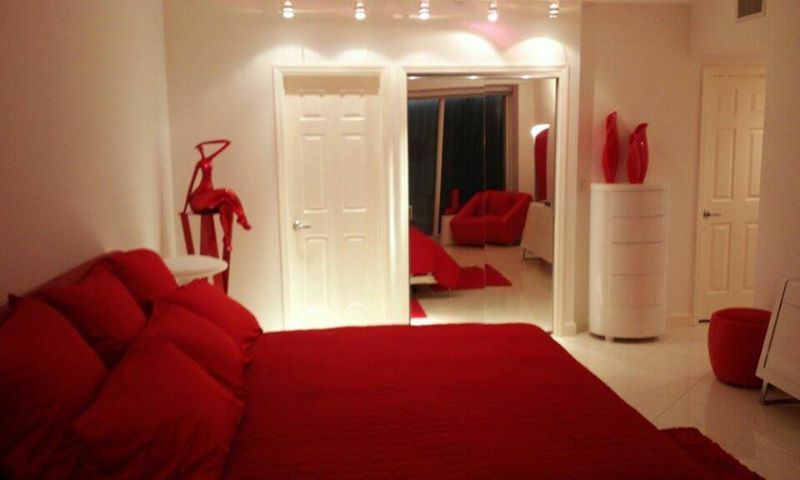 Our mission is to meet or exceed your expectations no matter how small or how large a job you have. Every customer is treated like the only customer. 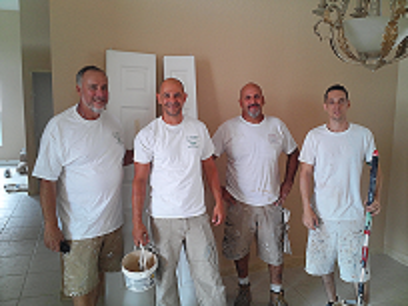 Decades of experience in the trade insures that our service will be professional, punctual and precise, employing PRO painters who CARE about your job. Home and business owners throughout the area know that our work always comes in ON time and ON budget . You can take it to the bank! 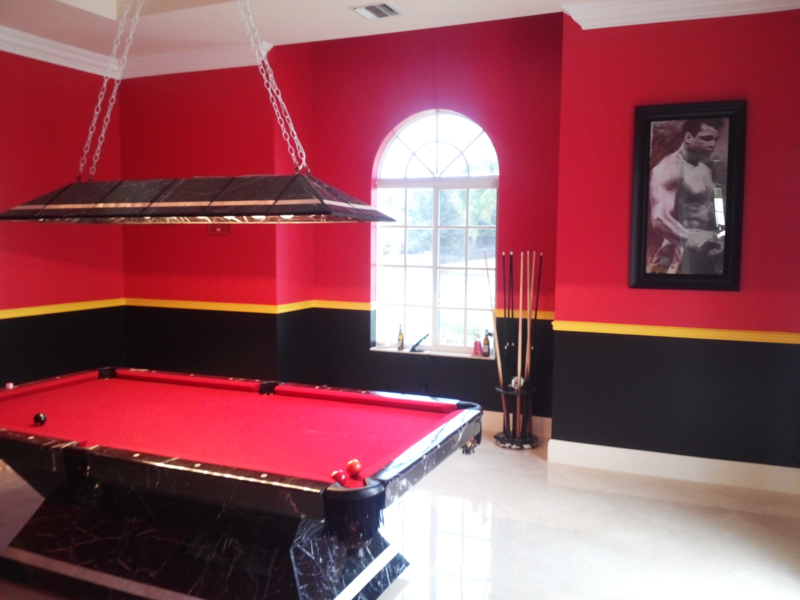 Trust is everything in selecting a painting contractor. 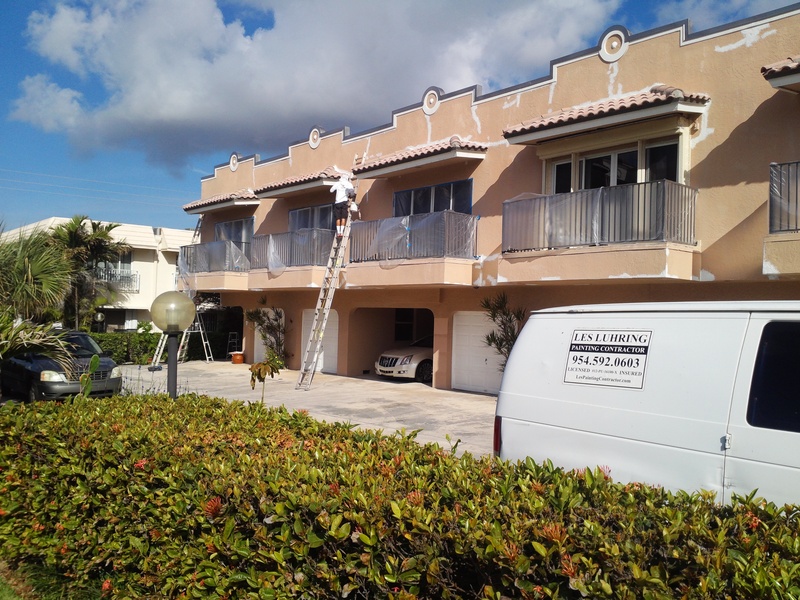 You will find us honest and dependable, our painters friendly and helpful. Your job will be performed professionally, and we are not happy until you are totally satisfied with the work we have done for you.